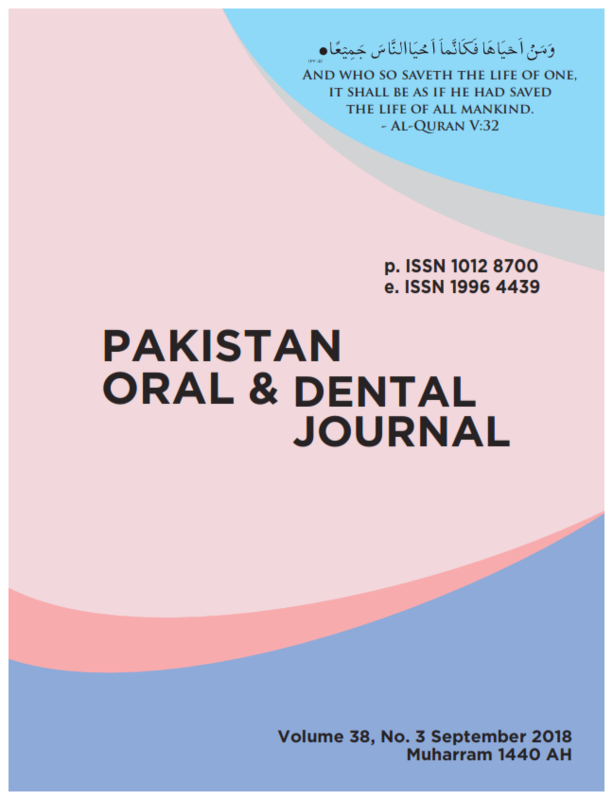 The objective of this survey was to determine the prevalence of the habit of gutka (a form of Smokeless Tobacco) use in different age groups of people, and also to assess the gender predilection; and most importantly to assess the reason of initiation of this habit. A Cross-sectional study was done and data were collected with the help of questionnaires (sample size: 500). It was entered and analyzed using SPSS version 20. Males developed this habit, mostly due to the influence of their friends. Females who consumed gutka were less in number, mostly belonging to low socioeconomic groups, and had indulged in this habit by seeing other family members. This habit can be controlled and reduced, if counseling sessions are held in areas where it is mostly found. People are willing to understand and quit this habit but, it is difficult, as the addiction is too strong. Long term consumption has lead to oral submucous fibrosis in some people, due to which they are forced to leave this habit.